Eryn started making earrings about 14 years ago, because that’s when she first pierced her ears. She immediately realized that she had quite a lot of earring buying to catch up with, and simultaneously discovered a bead shop right down the street. The challenge was accepted. 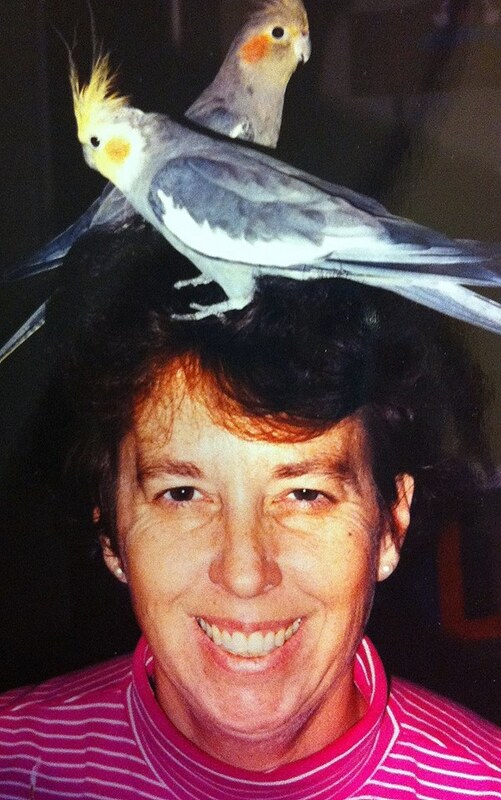 Over the following years, she has never turned down the impulse to research and appropriate a new jewelry-making technique, which worked out all right since her husband never, ever minds the new workbenches and equipment that periodically appear in their bedroom. Or as he sometimes calls it, the earring room. 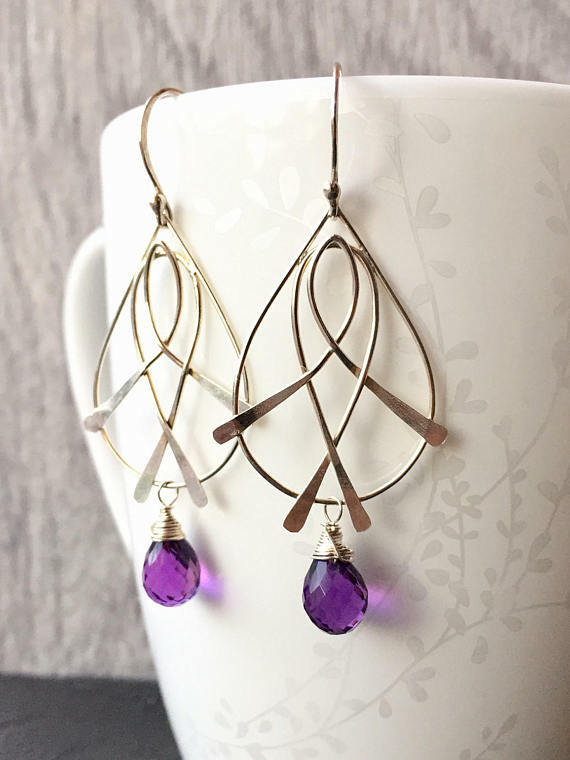 While earrings are definitely the focus, Eryn does also make other jewelry such as pendants and rings, and truly enjoys working on custom orders for one-of-a-kind treasures. 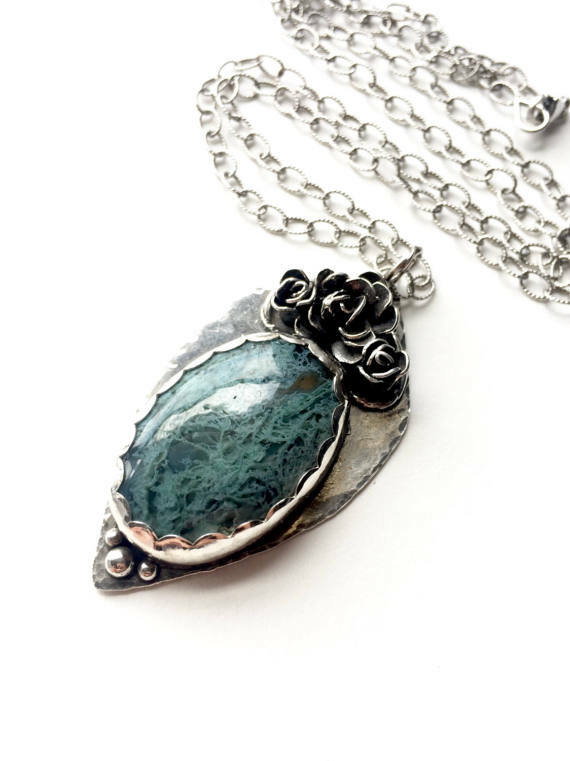 The thing Eryn loves most about creating is how each piece turns out differently from the last, yet across all the different techniques and styles she uses, she can always recognize something of herself in each piece. The thing Eryn hates the most about creating is always knowing what time of day it is. If the world had no clocks (and her two children were a little older), Eryn would probably lapse into a pattern of 26-hour days, because 24 just isn’t enough. Eryn’s favorite color is turquoise, which is not a very precise answer since turquoise comes in so many shades and hues. She doesn’t have an unfavorite color. 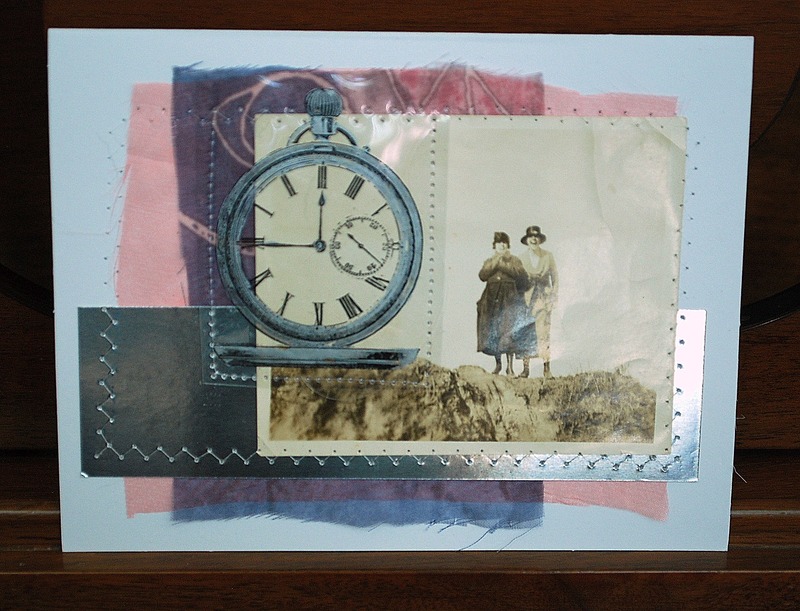 I am an almost-empty nester attorney, and have been doing work with collage, photography, and jewelry most of my life. My favorite thing to do these days is to incorporate vintage/antique imagery with whimsical dialogue, which takes form in art/greeting cards. My online identity is http://www.irreverently-yours.com, which is a work in progress but pretty much sums up the sentiment I try to convey. 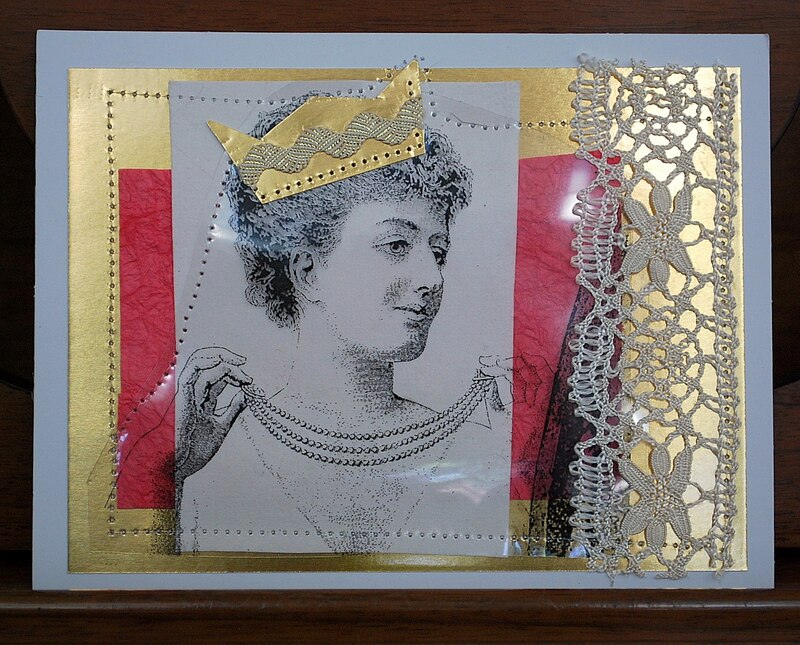 I like using the wide variety of media available today: laser-copy image transfers, acrylic paint, lace, foil, paper, and a Pfaff 2140 sewing machine. Source material for the dialogue balloons is (mostly) from old, dead persons, with a smattering of that from modern comics when they just cannot be denied. I hope these portrayals of the human comedy will tickle your funny bone while letting you express your affection for the recipient.